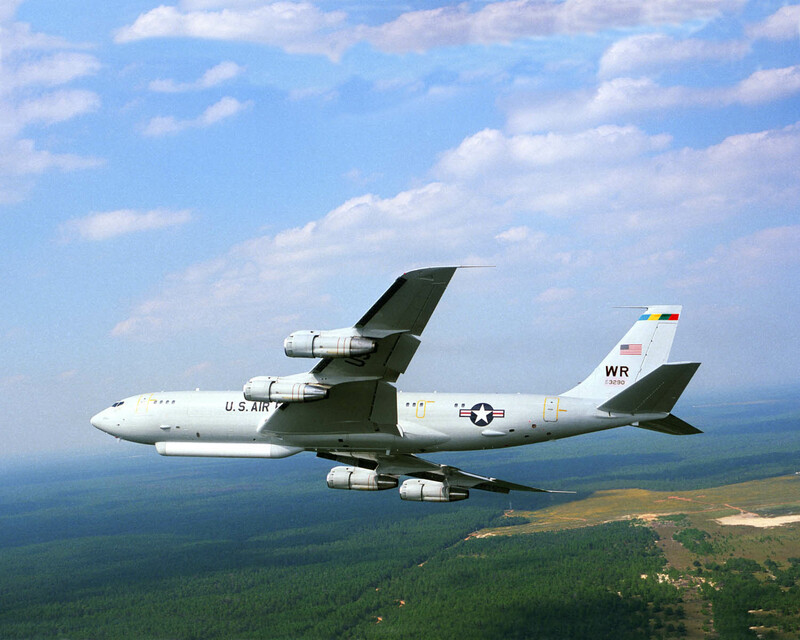 The US Air Force’s $6 billion programme to replace the Boeing 707-based Northrop Grumman E-8C “JSTARS” is shaping up as a battle between platform providers rather than the primes, with Boeing, Bombardier and Gulfstream locked in a three-way contest for the 17-aircraft order. The prime motivation for radar-carrying aircraft competition is to drastically cut the operating and maintenance cost of the E-8C Joint Surveillance Target Attack Radar System (JSTARS) by migrating to a modern “business jet” – specifically an aircraft with 80% less fuel consumption than the 707-300 and a 12-person crew, down from 21. The E-8 made its combat debut in Operation Desert Storm in 1991 and has provided critical capability in every major US combat operation since – using its 7.3m (24ft) side-looking phased array radar to detect enemy ground and maritime movements and low-flying aircraft over a 50,000km2 area.